for Xebex Rowers in India. 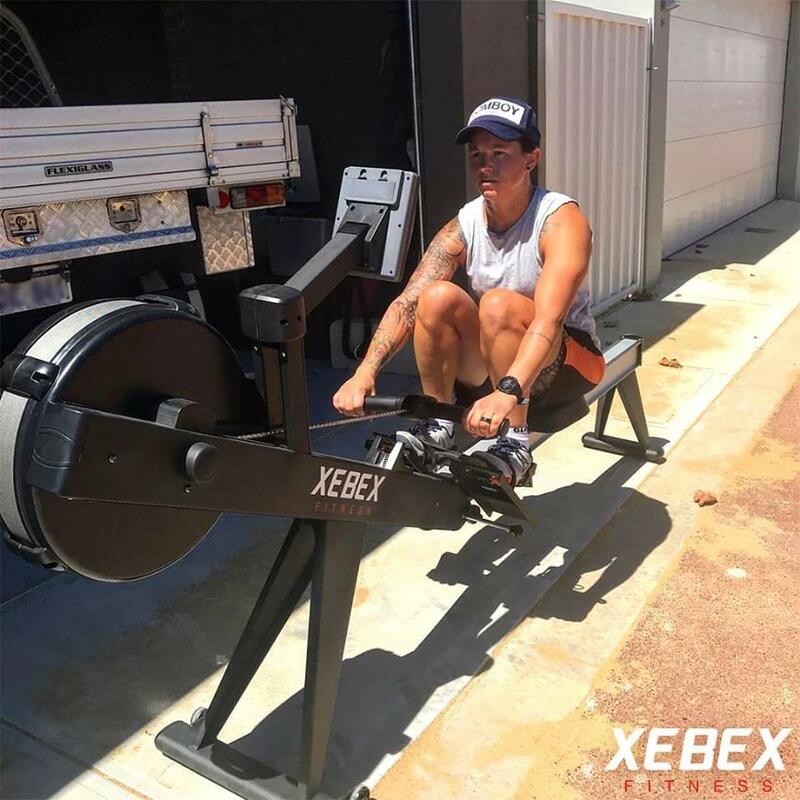 Xebex rowers are getting better review than Concept. Call us for a quote.